14.5.A.0.283 firmware update which was recently seen rolling on Xperia Z1 Compact and Xperia Z Ultra is now rolling on Xperia Z1 also (but for limited carrier handsets only in European region). 14.5.A.0.283 firmware update is confirmed in regions like Austria, Croatia, Czech Republic, Germany, Hungary, Greece, Poland, and Slovak Republic. 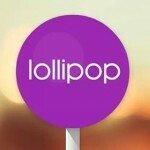 14.5.A.0.283 firmware is an Android 5.0.2 Lollipop update, which has a very low possibility of also getting rolled for global variants of these devices. 14.5.A.0.283 firmware update is also available for download via XperiFirm tool also. 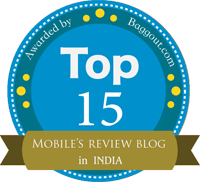 NOTE: Non-Carrier Xperia Z1 users, kindly do not flash the carrier ftf on their handset. Flashing steps here. 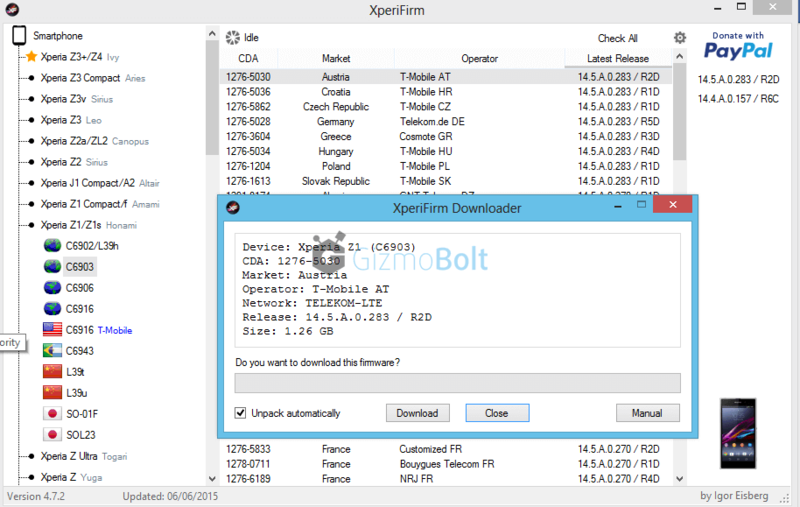 If you want to download 14.5.A.0.283 firmware from the XperiFirm tool and flash it on your Xperia Z1, use the below links (Below posted links have only tutorial, compatible with all Xperia handsets). 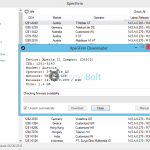 How to download Xperia Z1 14.5.A.0.283 Lollipop firmware using XperiFirm tool? 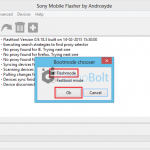 How to flash Xperia Z1 14.5.A.0.283 Lollipop firmware ftf using Flashtool? Check out the preview of new firmware running on Xperia Z1. 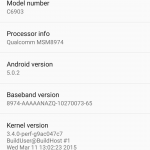 Have you got 14.5.A.0.283 firmware update on your Xperia Z1? Let us know, drop your comments below. update is only for carriers, it is not for normal handsets. 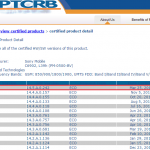 The posted ftf file is for carrier.